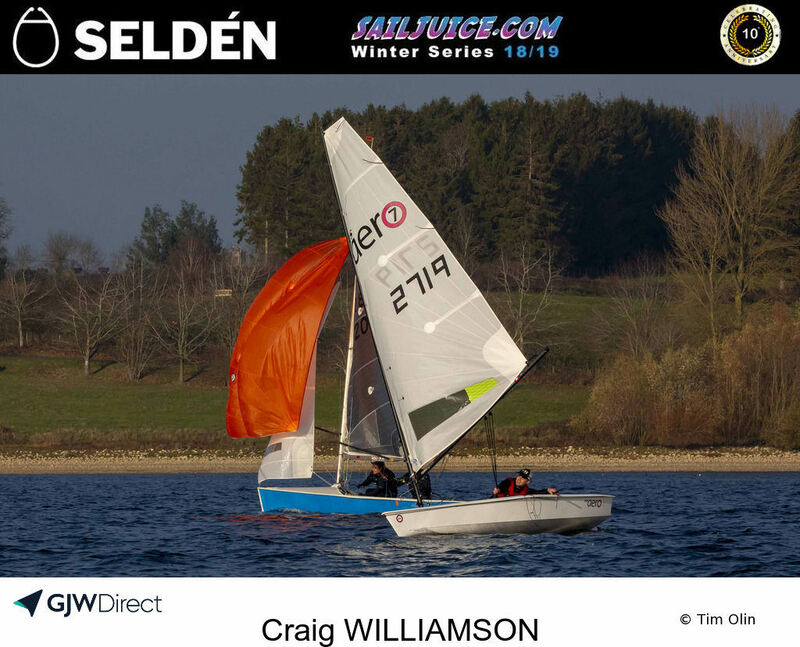 Congratulations to Craig Williamson for pulling off an impressive 5th overall at the 111 boat Draycote Dash mixed class event this weekend, the first of the UK's Selden SailJuice Winter Series. 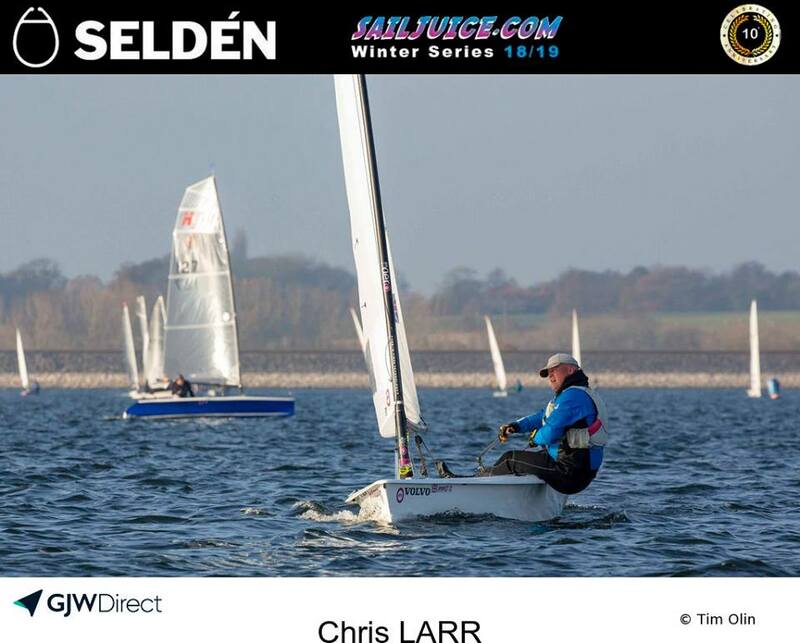 I think that is a new record result for an RS Aero at one of the large SailJuice events! Light to medium airs made it possible for the race committee to hold four back-to-back handicap races on the Saturday. Sunday was a slightly stronger breeze for the non-discardable Pursuit Race. The RS Aeros did well throughout, with all five of our strong class sailors in the top half overall. The Class Champs category is scored on the top 3 boats from each class in each race, so it will be interesting to see how we faired in the diverse fleet - we will be up there somewhere. RS Aero 7 are Top Class at Draycote! 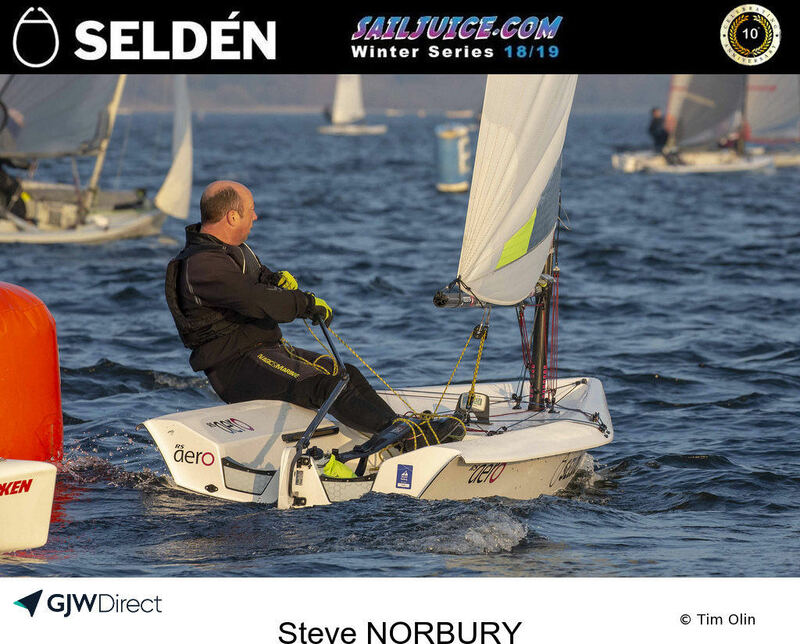 Congratulations to the RS Aero 7s, topping the Sailing Chandlery Top Class Rankings at the Selden SailJuice Winter Series #1 at the Draycote Dash. That is huge! 39 Classes were represented. Well done to all the RS Aero 7s at Draycote; Craig Williamson, Charlie Sansom, Steve Norbury, Andy Hill - and to Chris Larr too in his RS Aero 9 for support! With a team of 4 RS Aero 7s we had just enough to cover the bases. As the scoring is of best 3 Class places in every race all 4 RS Aero 7s played their part. The top 3 also need wing men to step up when they have a bad race. 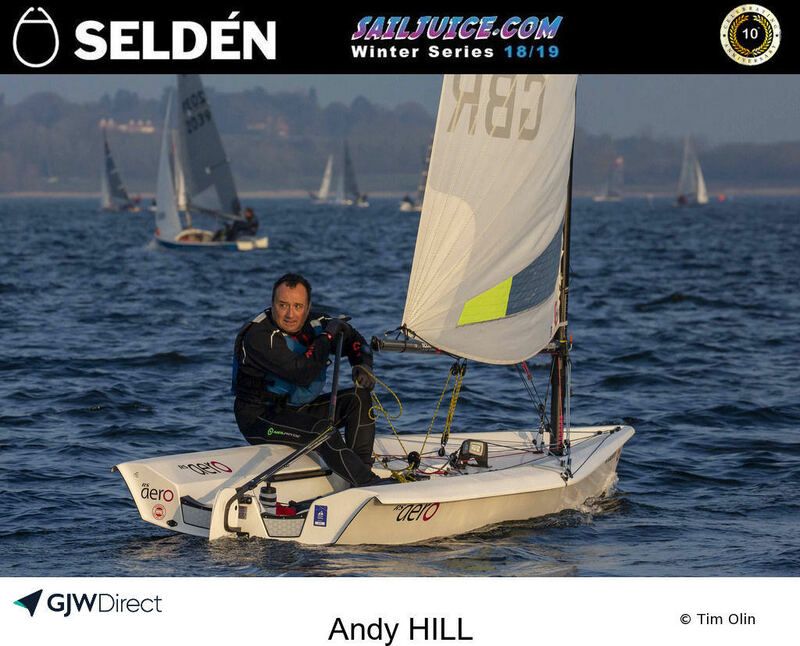 When Steve Norbury had a slow start in Race 1 his mate Andy Hill was there ready to have his best race to keep the top 3 Class results in good order. With every race counting for the Top Class in this Series there is no sloping off at the end of the day to miss the last race and rely on discards anymore for RS Aero 7s! Having 3 counters in each race is critical. Round 3 - The Brass Monkey, 27 Dec, at Yorkshire Dales SC is limited to 70 entries this year - only 14 remain. Enter now!